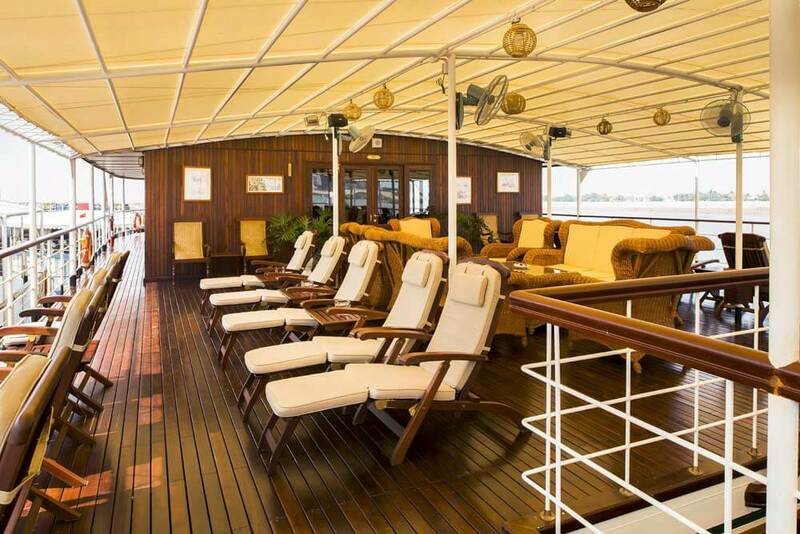 Small but perfectly formed boats with hardwood decks, graceful lounges, grand viewing areas and one member of staff to every two passengers. 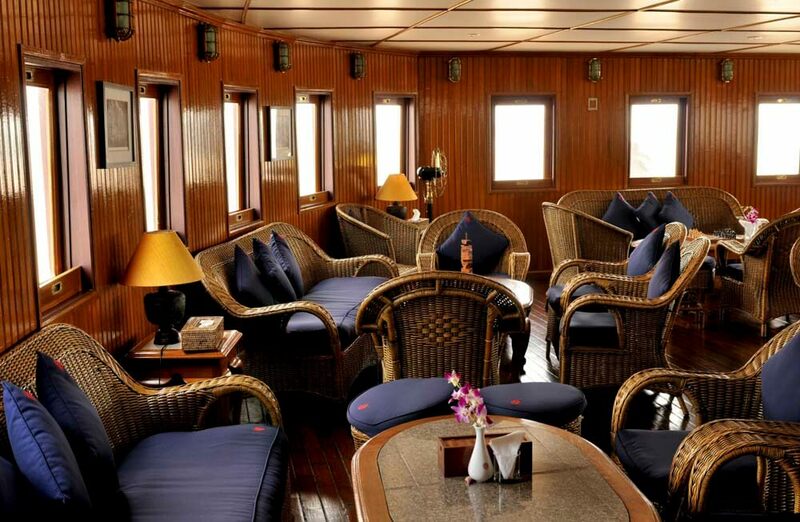 Taking a Pandaw river expedition is less like a formal cruise, and more like a party aboard a private yacht. 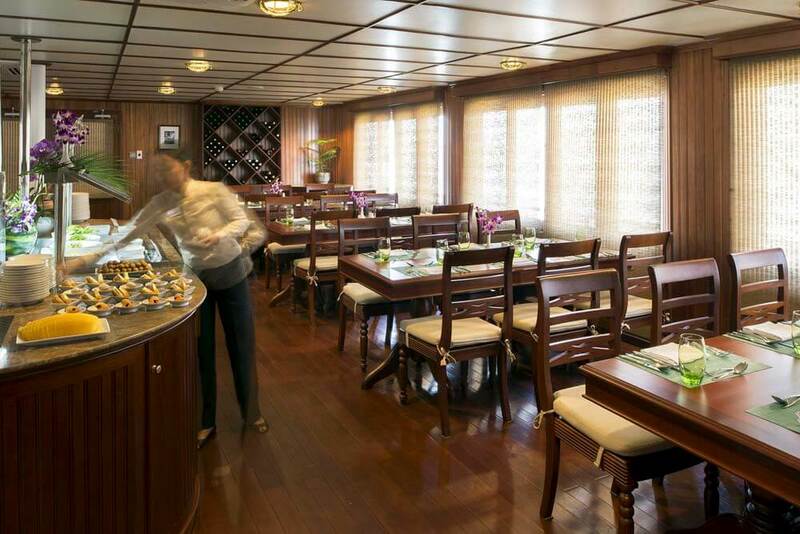 Every morning there is a casual briefing session about the day’s stops along the river, about menus and the different activities taking place on board. 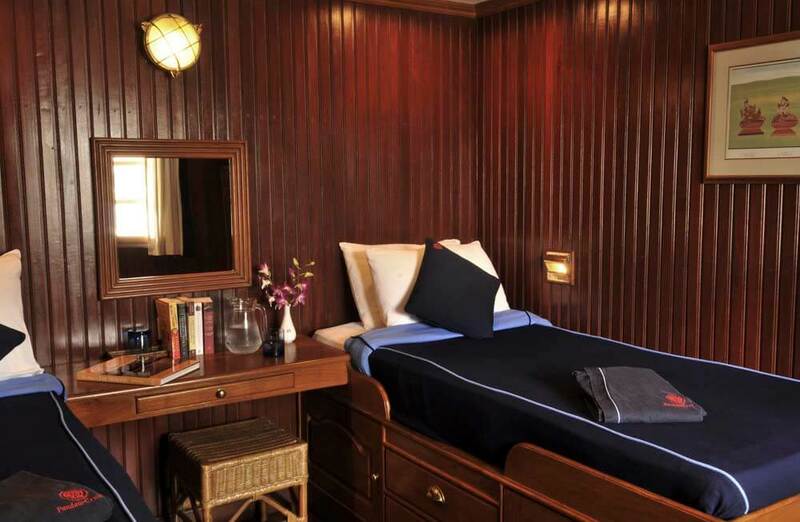 So you can relax, look forward to going ashore and becoming immersed in your own adventure. You can see the major sights of historic importance; the finely decorated temples depicting centuries of belief, the ancient monuments commemorating the milestone events that shaped this extraordinary region of the world. You can visit small riverside villages where life seems to have hardly changed with the passing of time. You can meet people and glimpse their lifestyle – so different to your own – and appreciate their culture and crafts. You can visit floating markets and wave at passing river people who live full time on their traditional shabby-but-picturesque trading barges. Or you can simply hang over the ship’s rail and stare in wonder at the fish walking along the muddy banks, or at the passing parade on the shore. 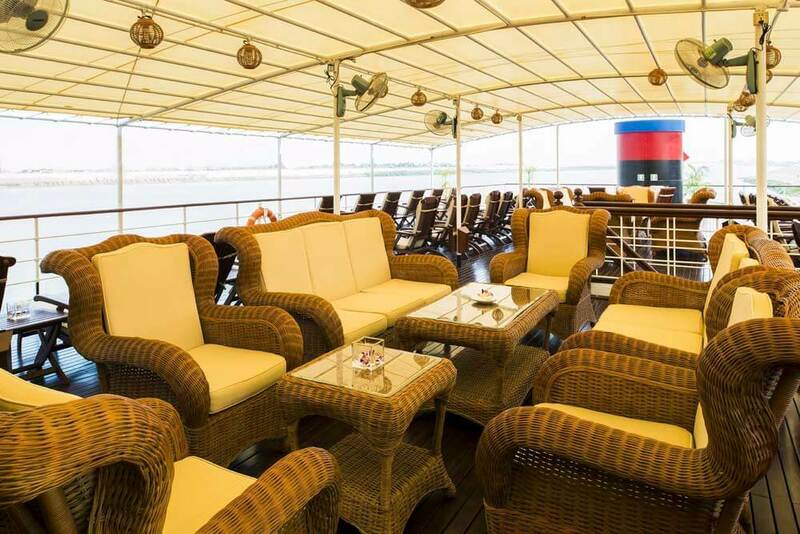 You can lounge on one of the observation decks watching the teeming water world, whilst one of the ever-attentive crew brings you coffee or cocktails. 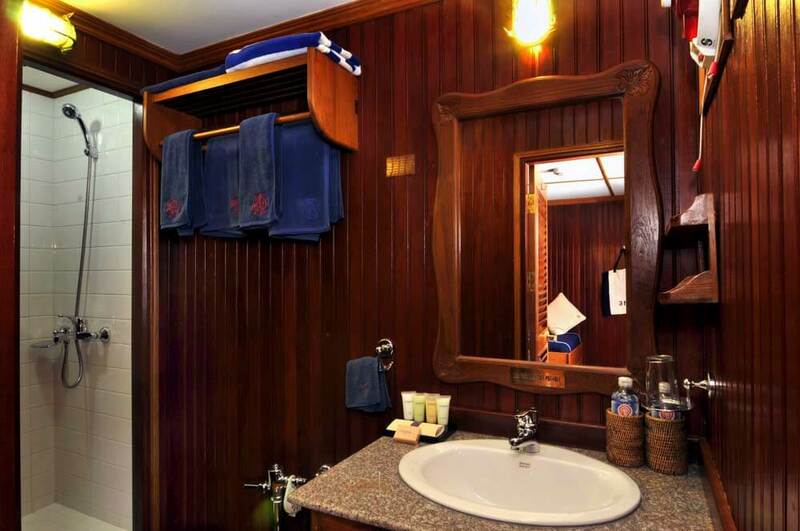 On a Pandaw River Expedition you quickly realise that – for once – life really is all about you. 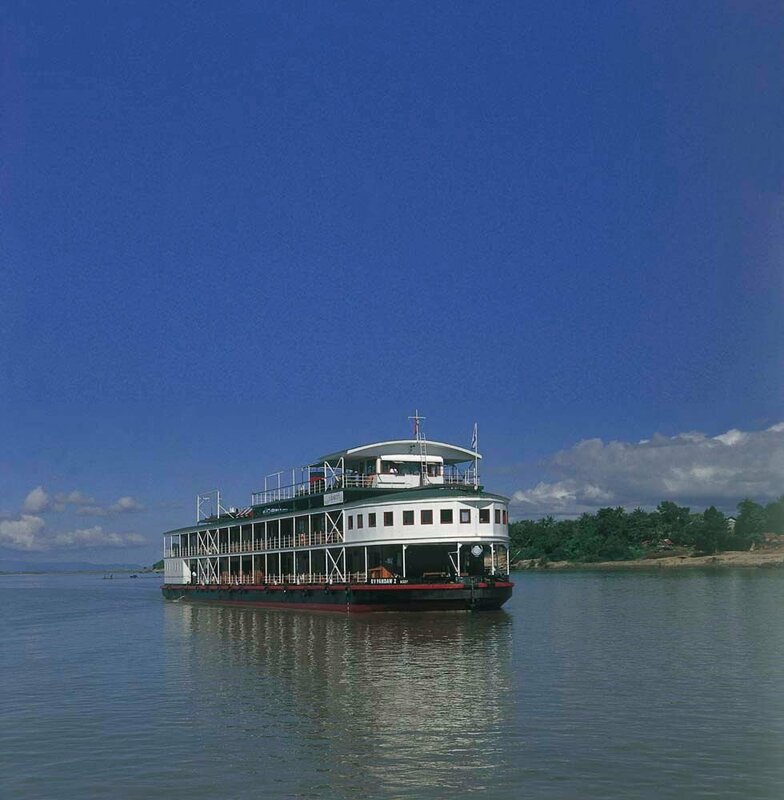 Where will your Pandaw River Cruises take you? 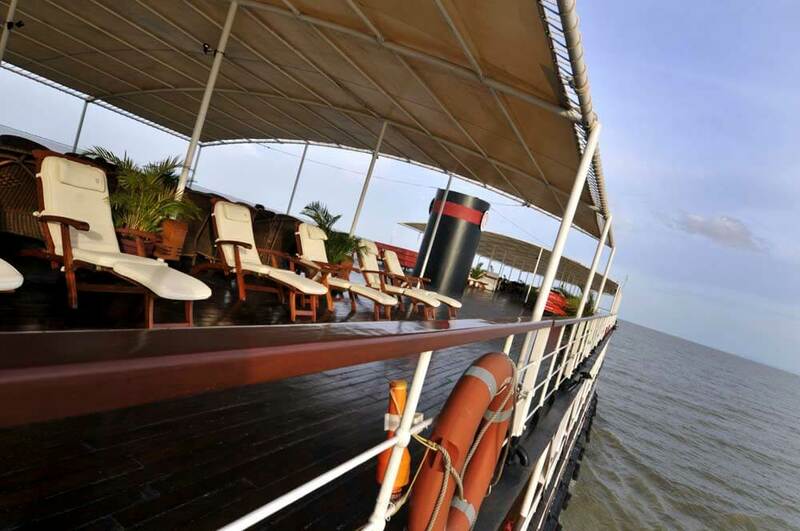 These are just a few of the many itineraries Pandaw River Cruises offer. Please call one of our experts on 0207 386 4646 for more information or to receive a detailed itinerary.